December PS prices were revealed with hike requests ranging between €35-55/ton month over month in Europe as per ChemOrbis pricing service. The main supporters behind price increases were deemed as the ongoing tightness from producers and higher styrene settlements. This was in line with reports about short allocations to Turkey. 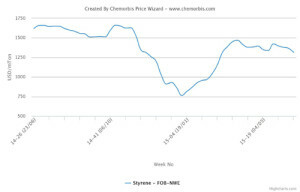 Yet, some buyers in the region are trying to pay an increase matching with the one on styrene contracts. 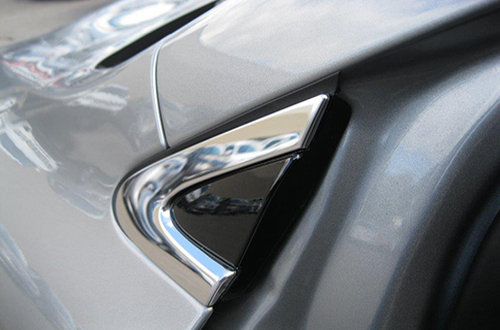 “The main reason behind our €50-55/ton increase announcement is our short supplies,” said a distributor of a West European source, while another distributor in France is asking for €40/ton hikes, saying they are able to meet customers’ requirements. There is market talk that sellers intend to apply modest hikes for January whereas recently lower spot naphtha, benzene and styrene costs in Europe driven by plunging energy costs may put a cap on those possible attempts, according to players. Some converters are set to halt production by late December given holidays. A distributor of a West European PS producer is asking for €50/ton increases from his customers in Germany. “Although supply is a bit improved compared to November, we continue to have limited availability. We may see further slight price gains next month, we believe,” the seller said. As reported on www.ChemOrbis.com, in the upstream chain, ICE Brent crude oil futures were down more than $4/bbl since the beginning of the month. 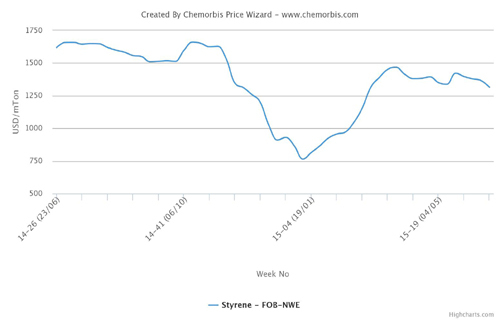 Accordingly, spot benzene prices softened $20/ton on CIF NWE basis, while styrene costs lost the same amount on FOB NWE basis in the period.